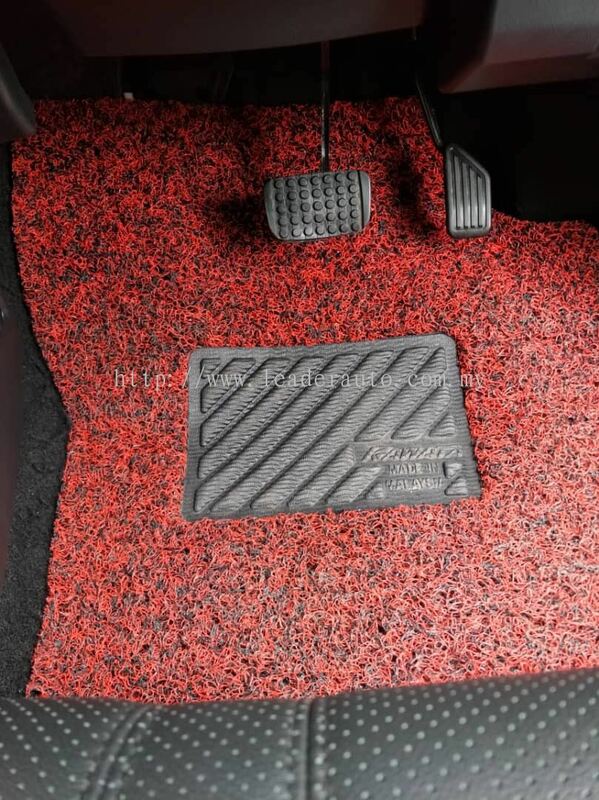 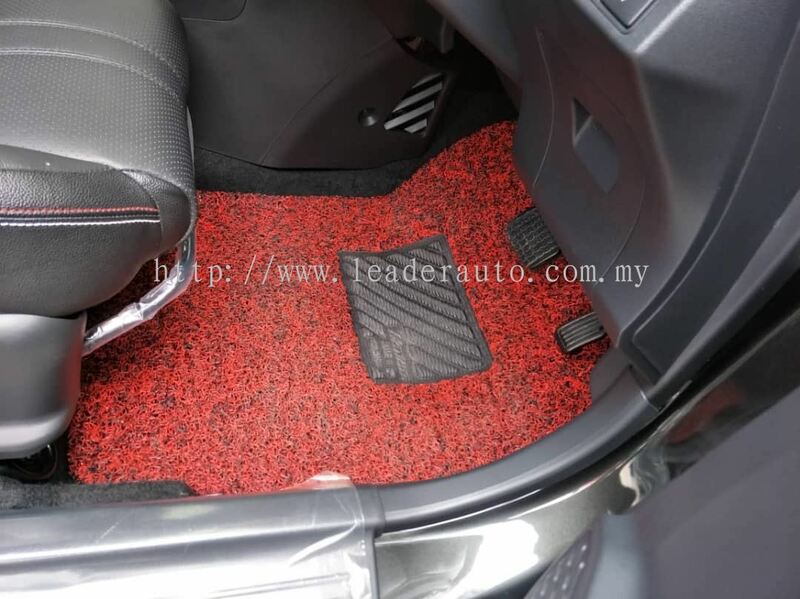 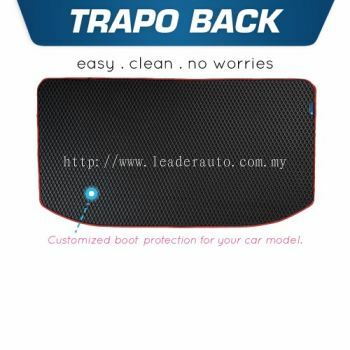 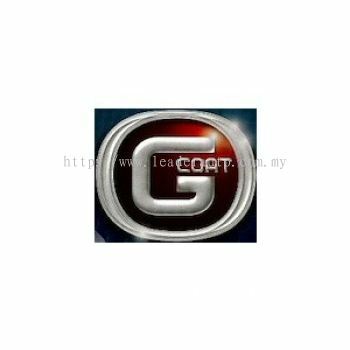 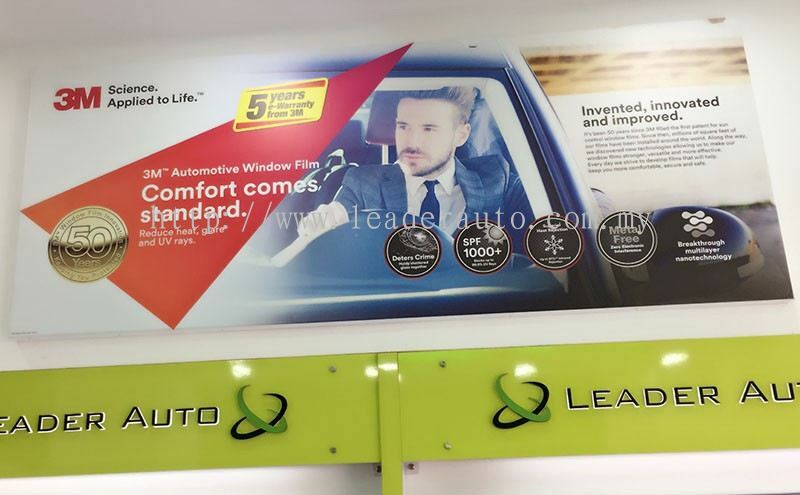 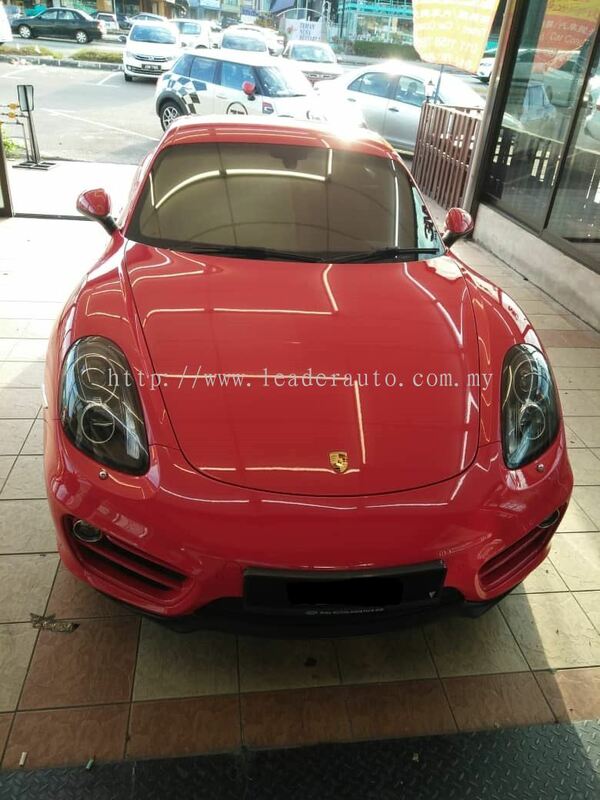 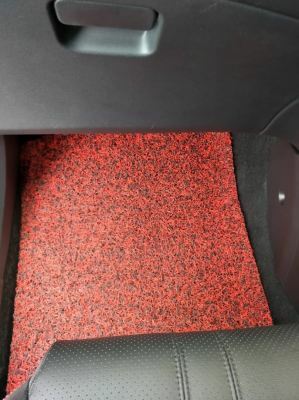 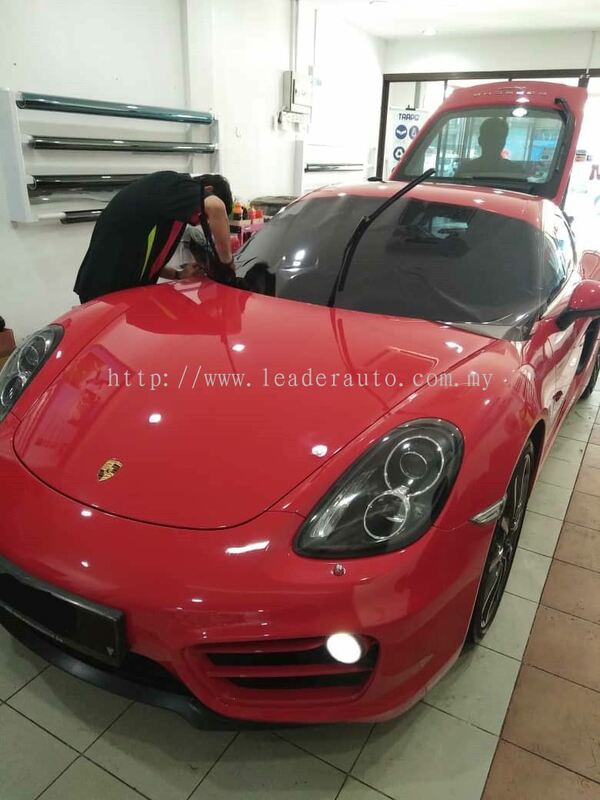 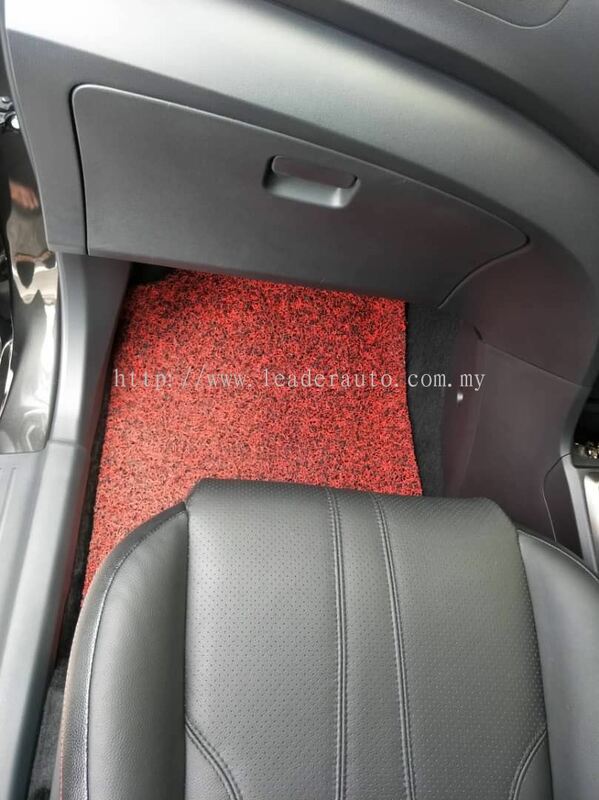 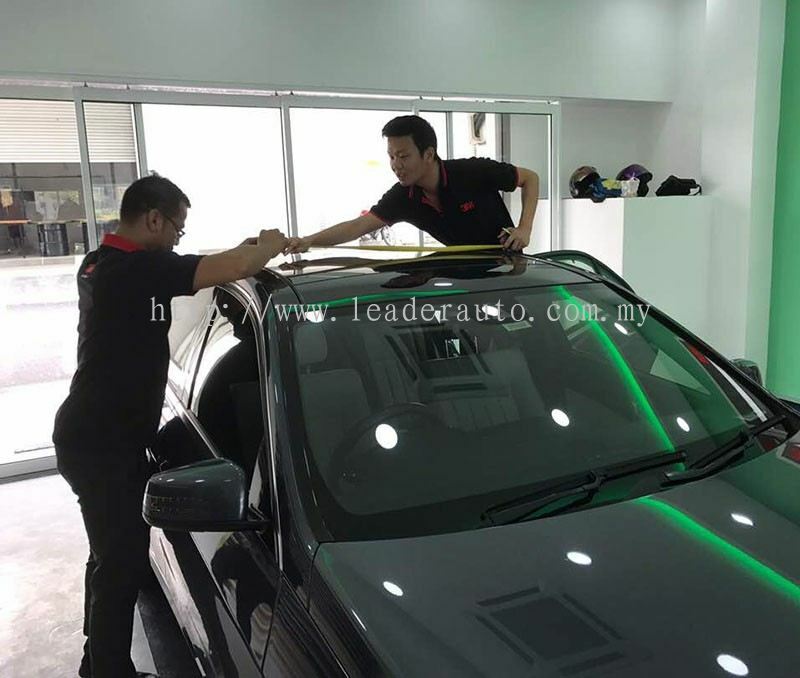 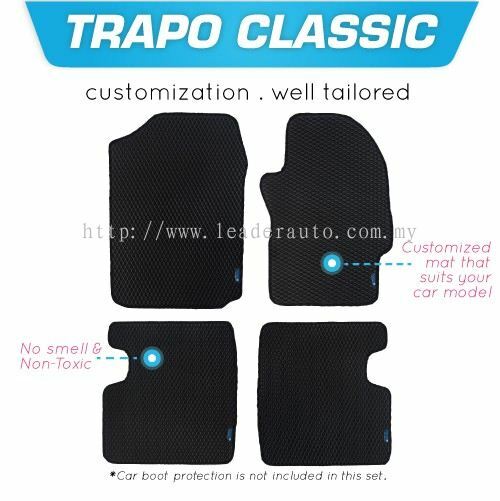 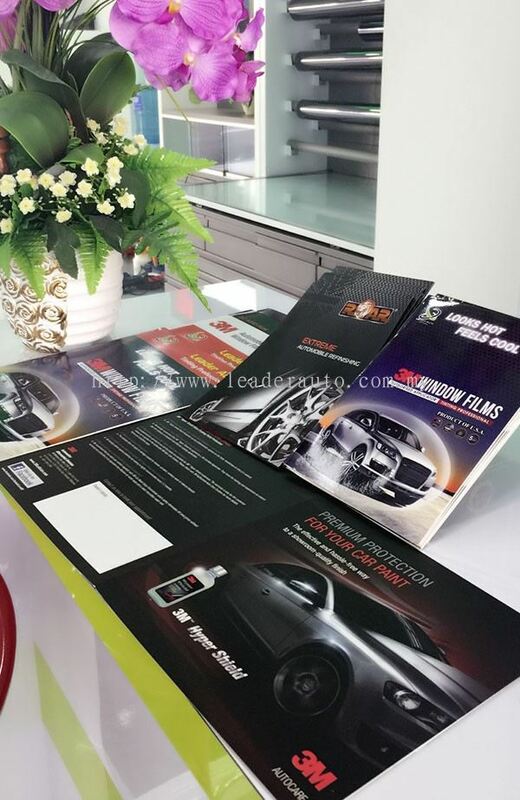 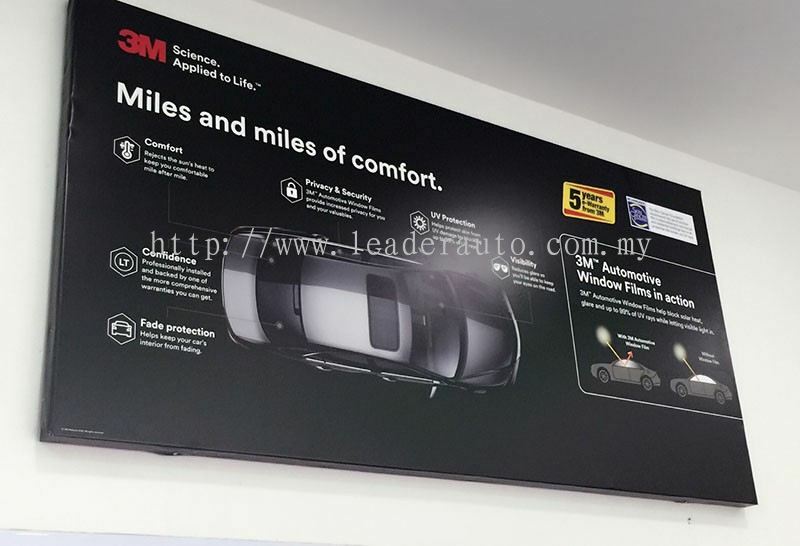 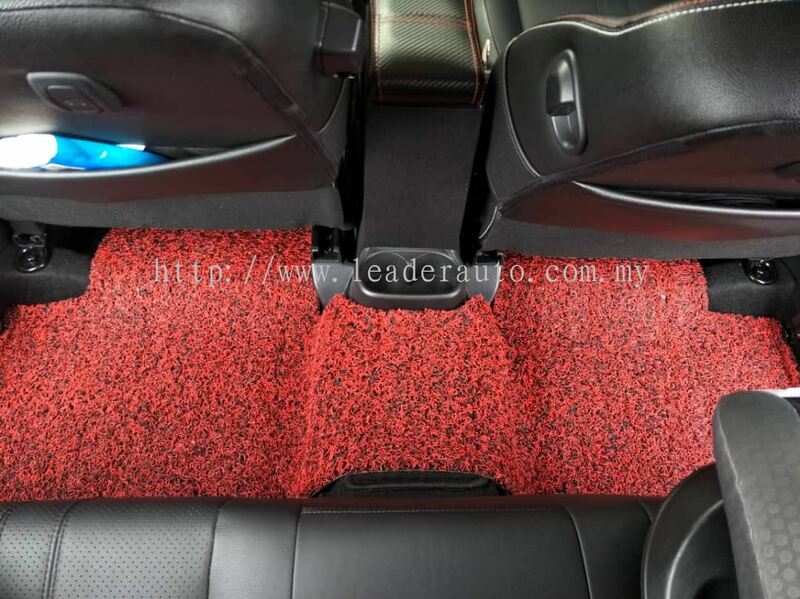 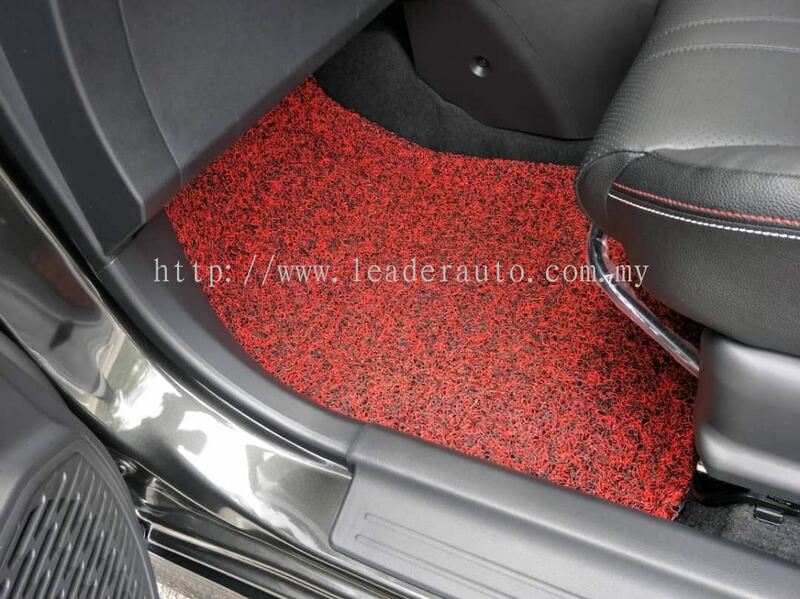 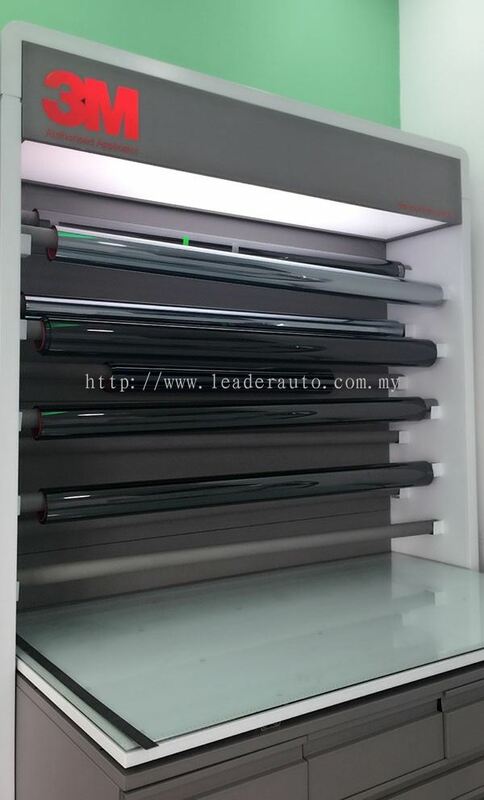 Leader Auto (NB) Solution Sdn Bhd - The company specializes in window film, car detailing, custom made car mat, coil carpet and car wash service. 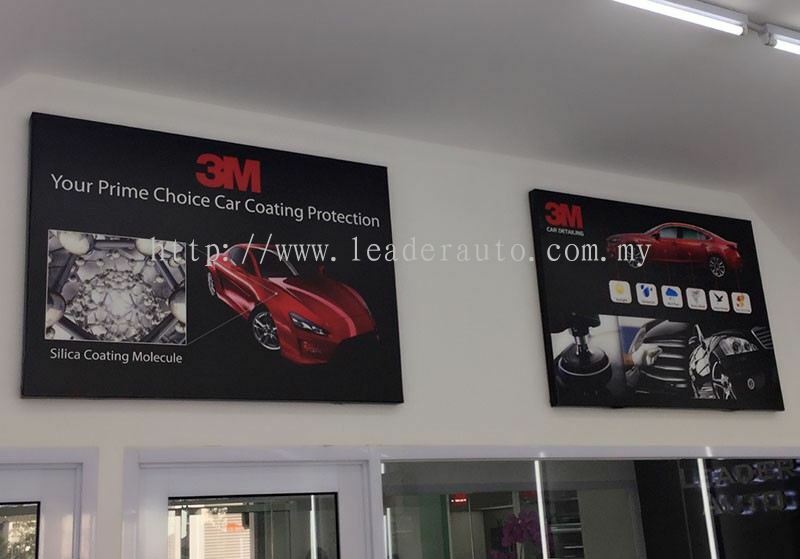 33, Jalan Bestari 1/5, Taman Nusa Bestari, 81300 Nusajaya, Johor, Malaysia. 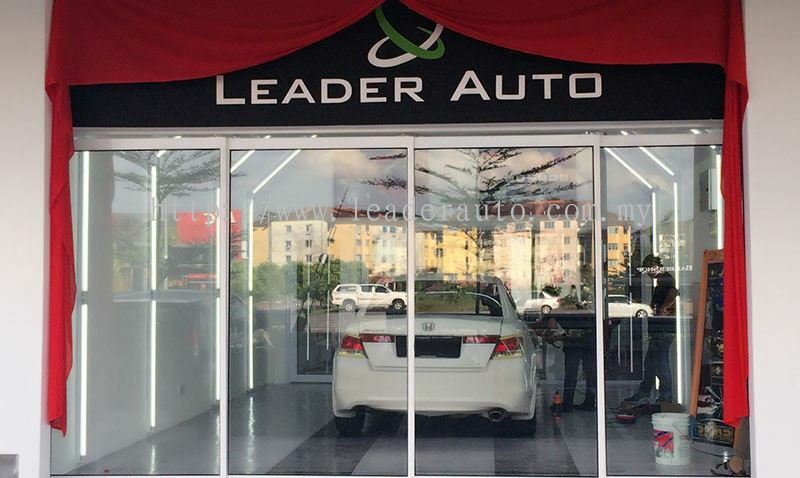 53, Jalan Suria 1/1, Bandar Seri Alam, 81750 Masai, Johor, Malaysia. 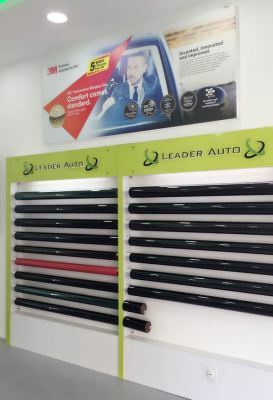 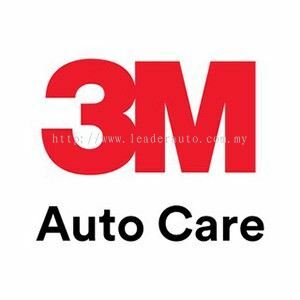 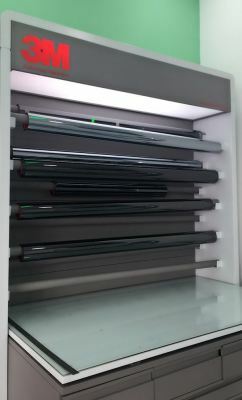 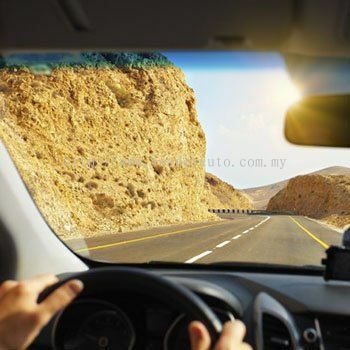 Leader Auto (NB) Solution Sdn Bhd is the 3M authorised applicator company in Malaysia. 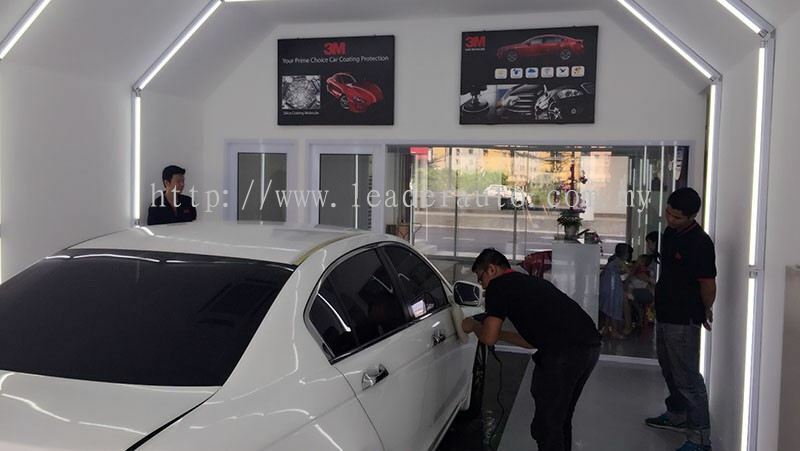 3M window films provide energy savings, sun control, privacy and protection, improving comfort and security in your car & home. 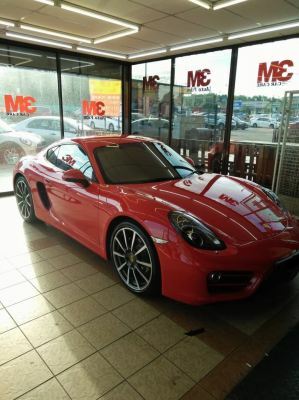 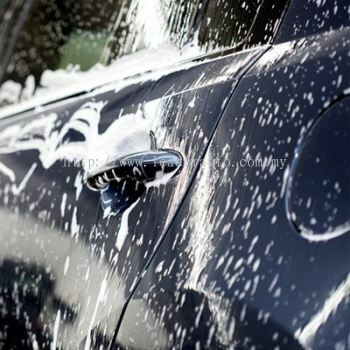 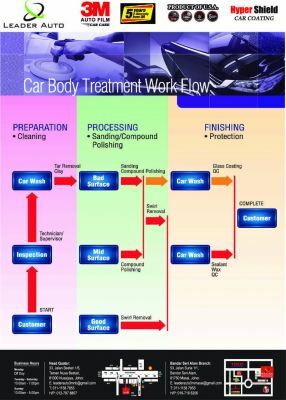 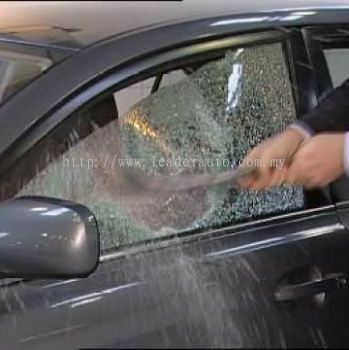 We also provide 3M Car Detailing (3M Hypershield Coating) for your car paint protection. Our premise is based in Nusajaya, Johor. 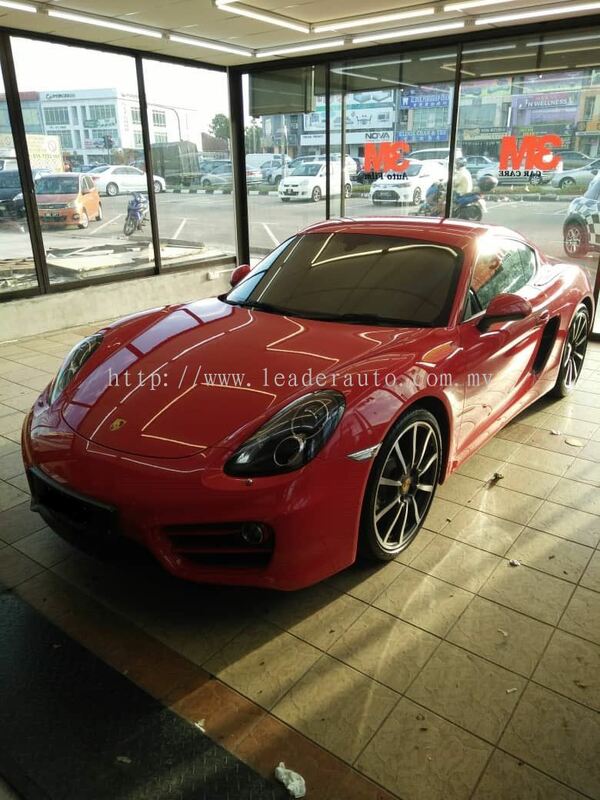 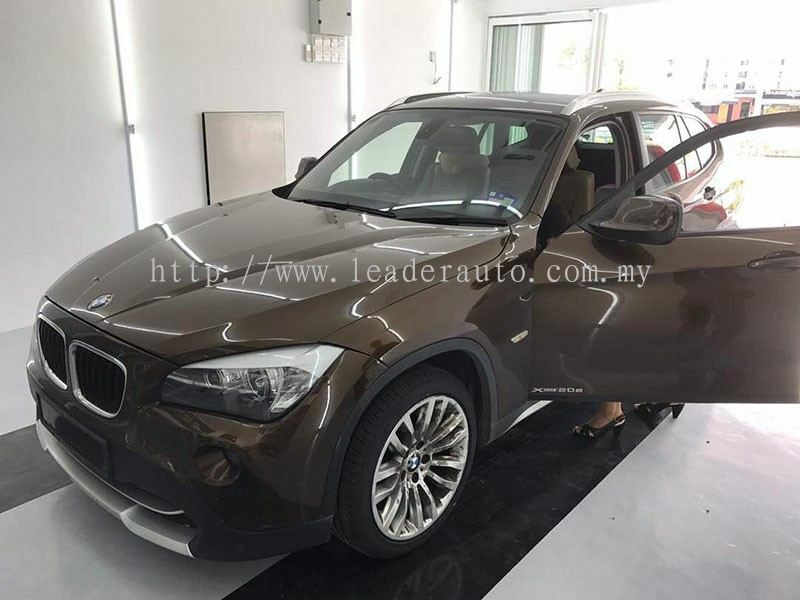 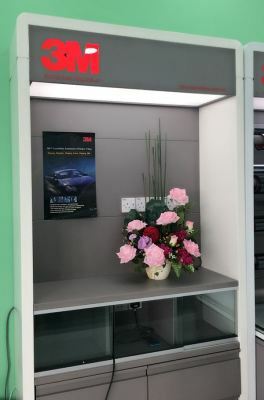 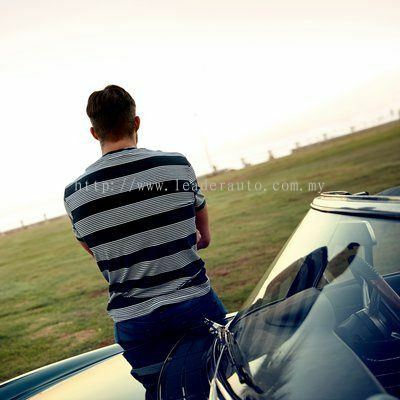 At Leader Auto (NB) Solution Sdn Bhd, we aim for maximum customer's satisfaction and strive hard to meet their demands by providing fast, reliable, efficient and excellent service. 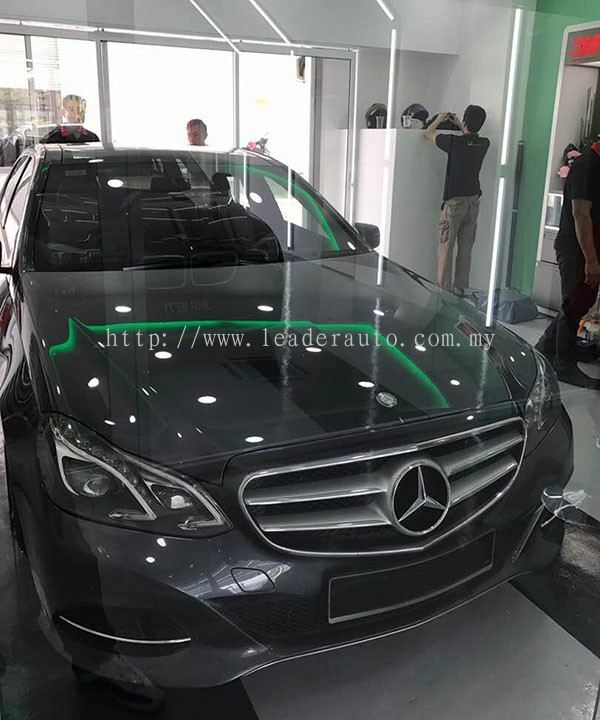 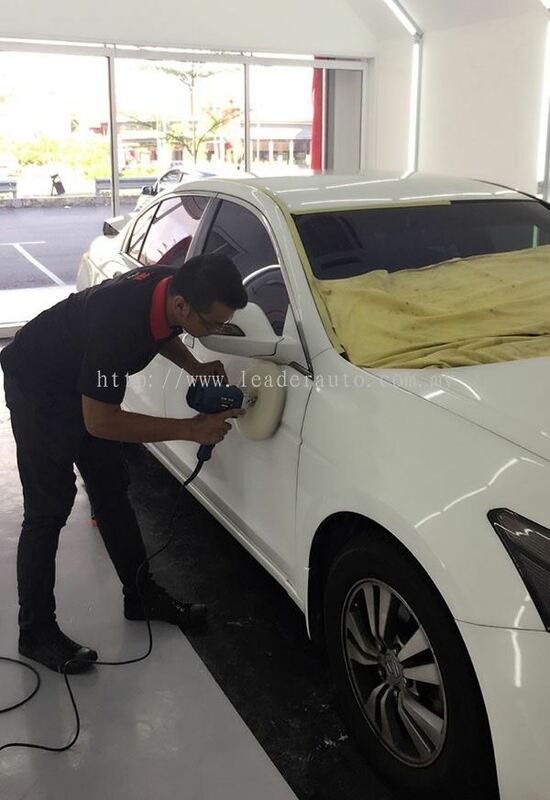 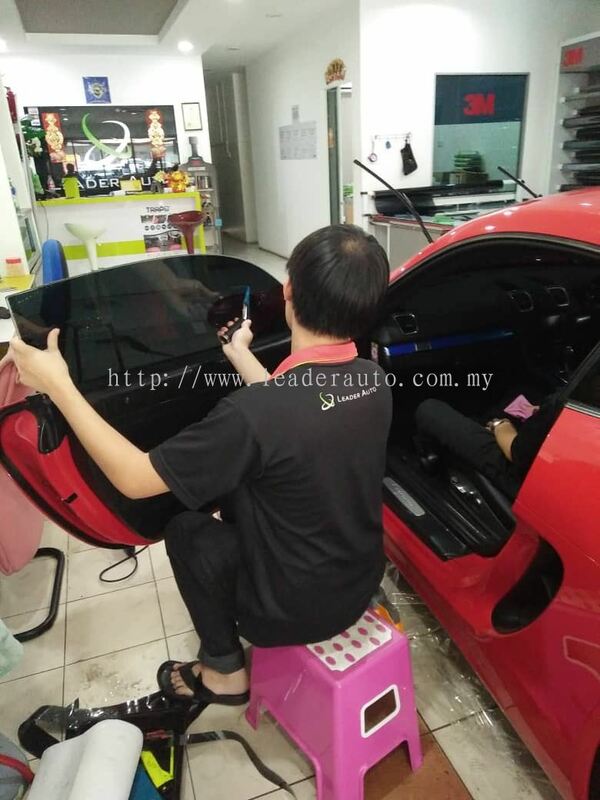 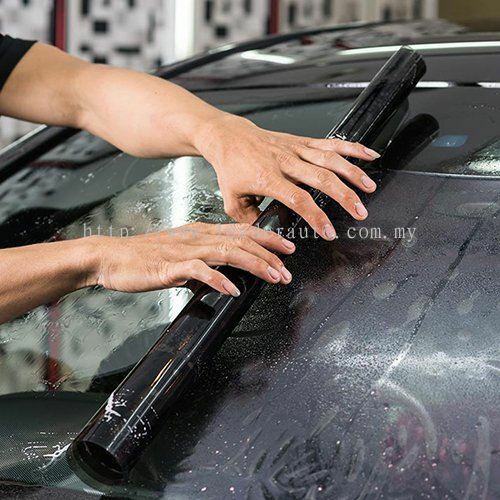 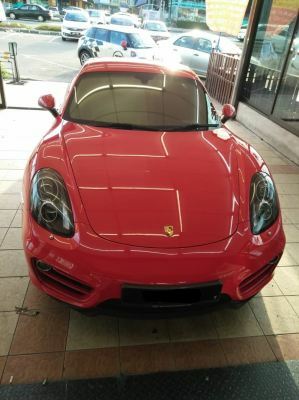 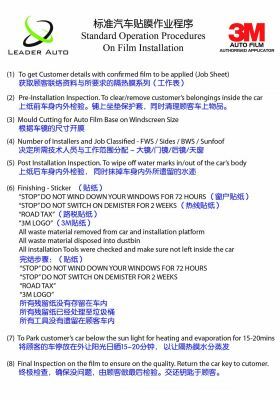 Leader Auto (NB) Solution Sdn Bhd has dedicated technical support and professional team to assist you in window films installation and car coating. We are committed for superior service and we strive to ensure the services that we provided are always delivering in exceptional value. 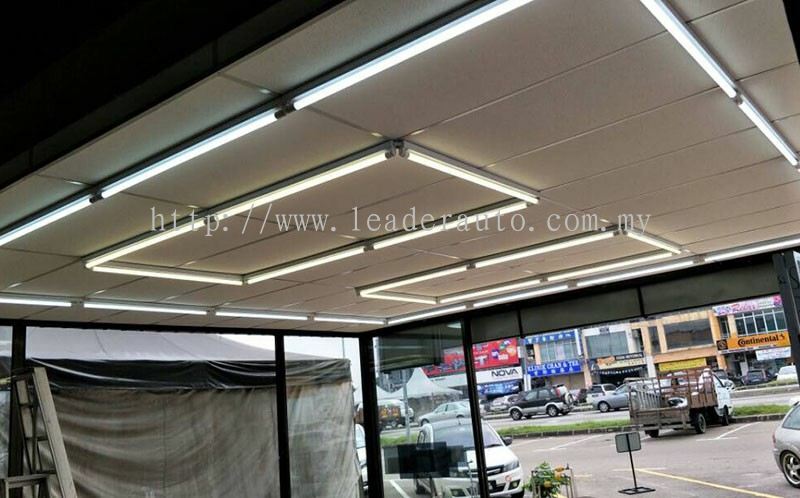 Thank you for choosing us, we are promise to give you the best products, competitive price and professional service. 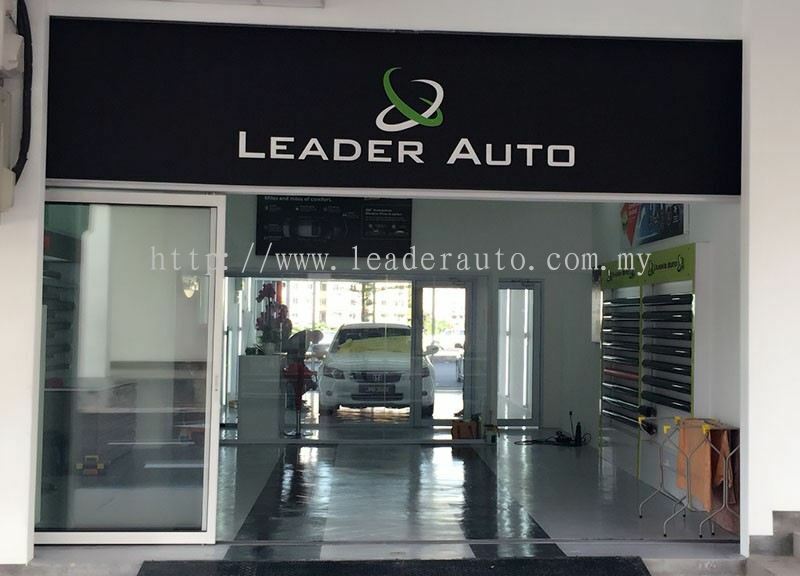 Leader Auto (NB) Solution Sdn Bhd Updated Company Profile — Home Banner. 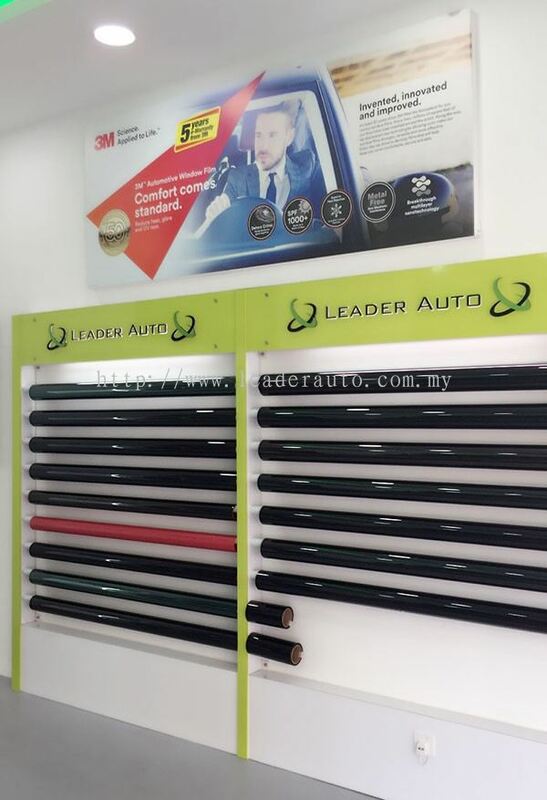 Leader Auto (NB) Solution Sdn Bhd Updated Company Profile — Topbar Banner.